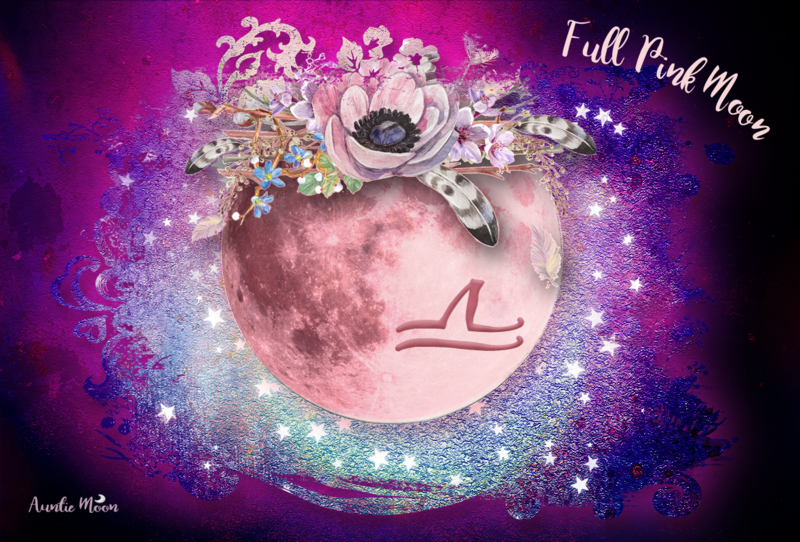 The Moon is curious, restless, and versatile in Gemini. Got your thinking cap handy? These are the tarot cards for The Magician/Mercury and The Lovers/Gemini. The Magician has various tools at his disposal, just as Mercury is noted for his versatility. The Magician could get distracted with so many to choose from, so he has to focus, concentrate on the endgame. The Lovers aren’t so much about heart-throb love as about the choices we make in everyday life. Sometimes that choice may be made for us, as Cupid’s arrow directs. But once struck, there are other choices to make. Always. That may be hard to do during the influence of Gemini. Everything is interesting! It’s celestial ADD, and it can be really fun…until the confusion and distractions overtake us and we lose track of what we were aiming for, lose sight of the endgame. What’s the deal with that rotary phone? Phones aren’t like that anymore, right? They’re all cell phones now. A while back, Uranus came along and stole some of Gemini’s goodies, ruled by Mercury. Gemini/Mercury held on to the old versions ~ like old-timey rotary and push button phones ~ and Uranus took the high-tech versions. Same with radio and television. Mercury still has radio, but Uranus has domain over TV and streaming broadcasts. Pen and paper is Mercury/Gemini’s domain, too. Texting is high tech. The rings are associated with Gemini because Gemini rules the arms, hands, and fingers. Fingers are usually where rings go, but not always. 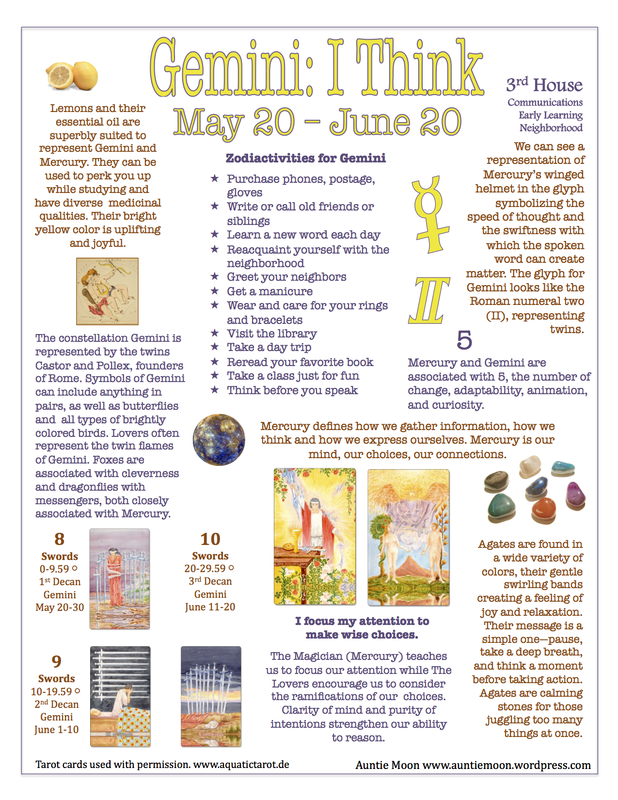 So, Gemini days are good ones to take care of your rings and gloves. Good for manicures, too. Dalmation Jasper helps Gemini retain his attention so as to make a good choice. If you could only pick one spot out of all of them or had to decide which one was “the best,” which would you choose? 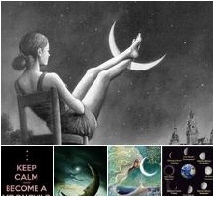 Through this process of thinking, comparing, and choosing, Gemini learns. Our Gemini function isn’t a 100% sure thing, but even in poor choices, we continue to learn. For more symbols of Gemini, download the Gemini Cheat Sheet.